It appears that Samsung Galaxy A6+ users in Poland have now started receiving the latest Android 9 Pie update. The latest Galaxy A6+ SM-A605FN Android 9 Pie update has the firmware version numbers A605FNXXU3BSC6 and CSC A605FNOXM3BSC6. The update includes Galaxy A6+ SM-A605FN with product code XEO from Poland. The latest Android 9 Pie update for the Galaxy A6+ weighs around 1282.24MB, also includes March 1st security patch. 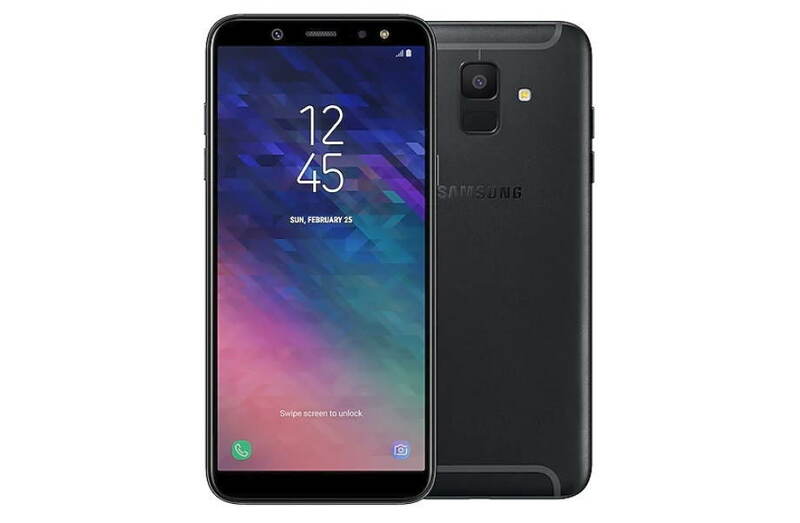 SamMobile has also listed the latest Galaxy A6+ Android 9 Pie firmware to its Firmware database. Users can also download the Galaxy A6+ firmware update manually if they want from their database. The update is rolling via OTA so it might take time to arrive on everyone’s device. Meanwhile, if you want you can also check for the update manually by heading to your phone’s Settings > Software update, and check if there is any latest update for your device or not.